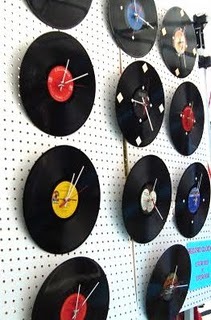 Vinyl Frontier makes recycled record album journals and crafts in Petaluma, CA. 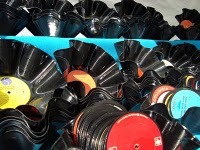 Nicole Vasbinder and Vince Pacheco started Vinyl Frontier because they love vintage records. 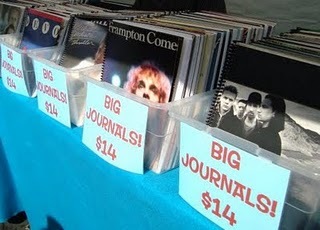 Each journal is made from unplayable records that they have saved from thrift stores and garage sales. They discovered that records that don't sell in thrift stores are thrown in the dumpster. 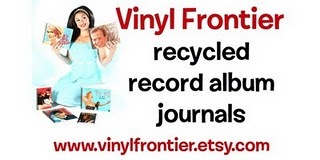 Vinyl Frontier rescues those discarded albums and gives them new life!